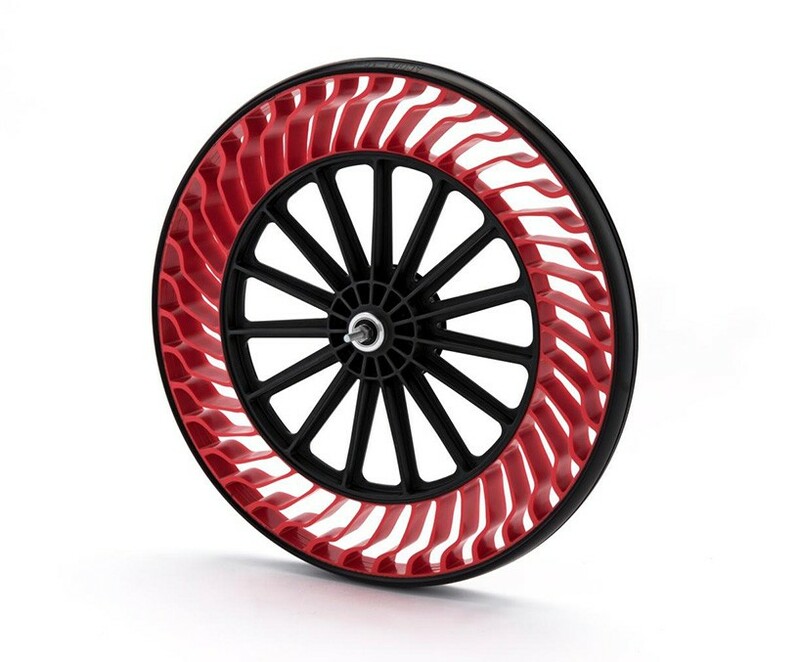 Could these be better than your classic spoked tire? 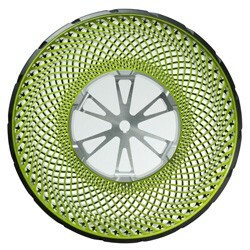 While I like the fun look, traditional bike wheels are pretty excellent, durable and cheap. I’d love to get my hands one one of these, while I text with the other hand. Bridgstone also seems to think this is a good idea for cars too! This would look great on my Hummer! This entry was posted in A fine use of wheels, Think of the children! on April 27, 2017 by Gary.